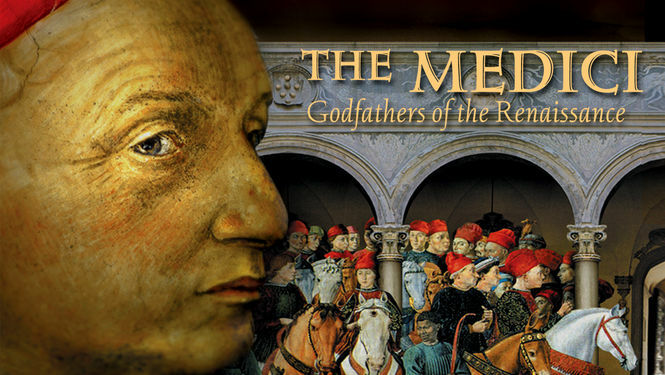 The Medici family were wealthy bankers and merchants who came into power in the 1400's and ruled Florence, Italy until the mid-1700's. They had their hands in everything. Some of them became Popes, and the sponsored scientists such as Galileo, and artists such as Michelangelo, Raphael, Botticelli, and Leonardo da Vinci. They brought the foremost intellectual, scientific, and creative talents together in one place, and under their influence the Renaissance was born. It's the basis of a new way of thinking about our creativity. I for one, have always felt that I need quiet, calm, and leisure time in order to be my most creative. If there is something magical about different, non-creative pieces of my life crashing together to form a synergy that put my own creativity into hyperdrive, then probably the busier I am, the more creative I will become. That's why the little notebook we writers carry around all the time is so important. While I'm doing yardwork, dishes, hanging out with kids, folding clothes, working on documents in my job, or whatever it may be, that "intersection" may occur. The trick is to mine the information and ideas when they come in so that when that elusive leisure time does come, we can further explore them. In reality, the busier we are, the better our creativity thrives--it's just up to us to use it properly. When do you find that you're the most creative? What surprising places or actions kick your idea-maker into overdrive? Comment below! I like your perspective. My ideas hit while I am driving. It'd be great to have a scribe on hand. Maybe a personal assistant!